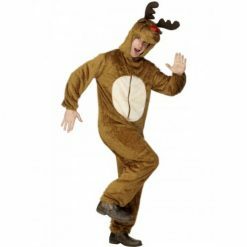 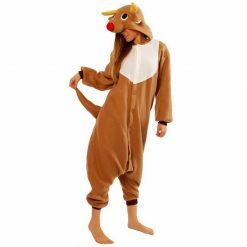 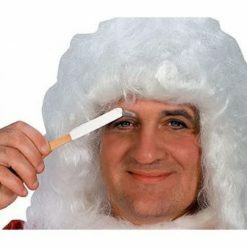 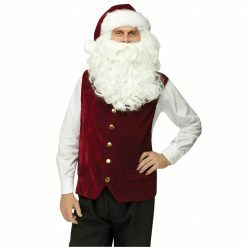 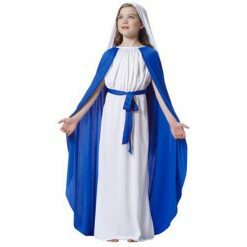 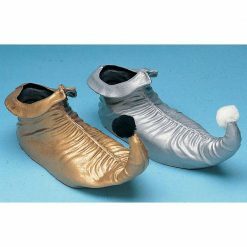 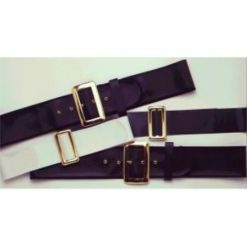 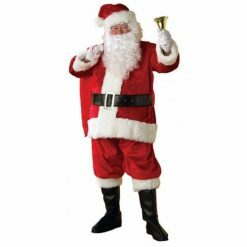 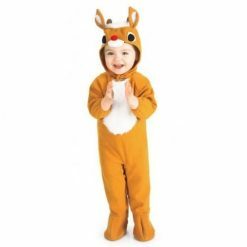 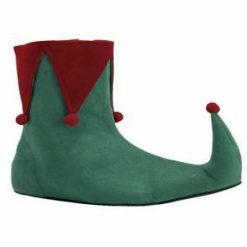 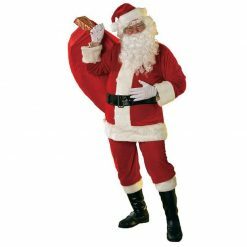 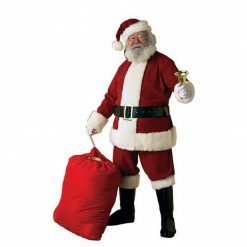 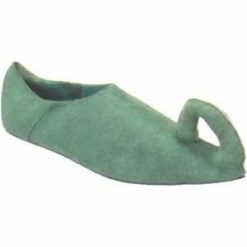 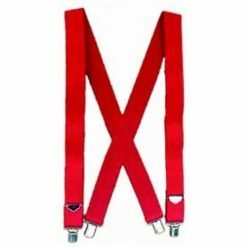 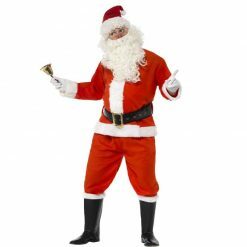 Celebrate the Christmas season with a large selection of Father Christmas costumes and suits, and. 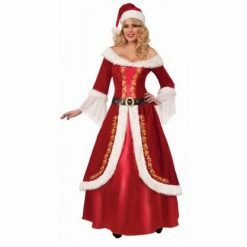 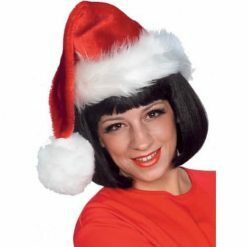 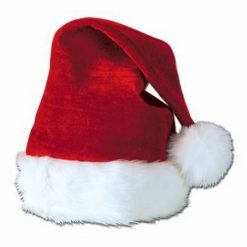 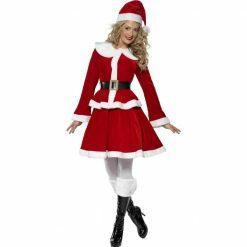 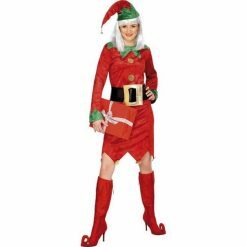 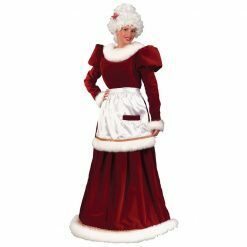 Find costumes of: Santa Claus and Misses Claus. 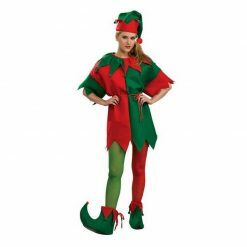 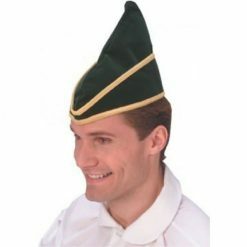 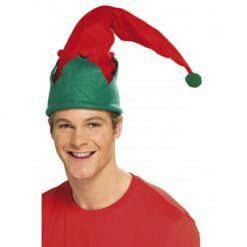 Be an Elf, or if there are several of you, become santa’s little helper elves or reindeers. 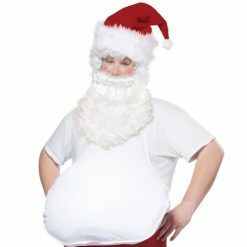 We also have Santa accessories.